100 Sets Per Case. Please specify hat design. 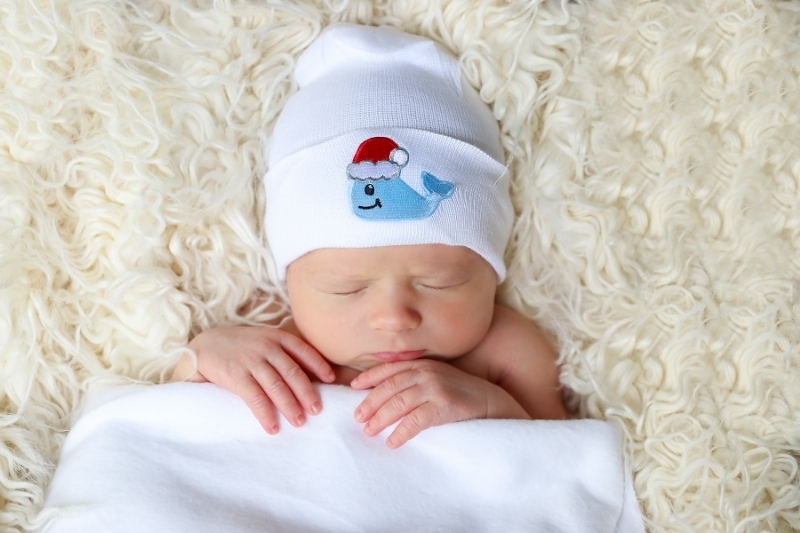 Our newborn holiday cap and mitten sets are the perfect way to keep newborns warm and cozy during the winter season. 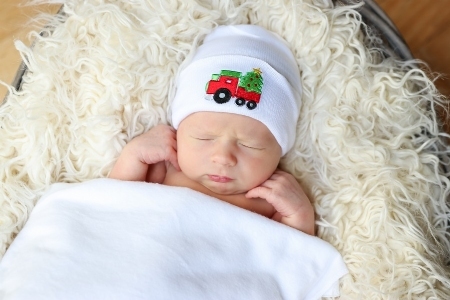 Our cotton mittens have elastic cuffs to help keep them on baby's tiny hands and protect from scratching. 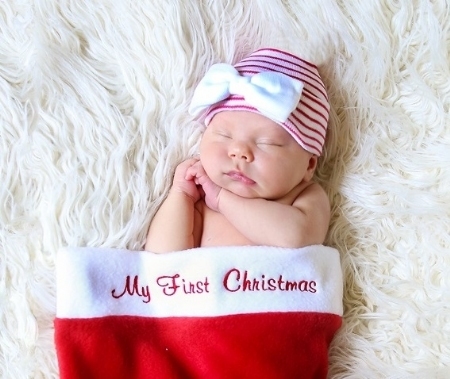 Parents are sure to love baby's first photos in one of these adorable sets.